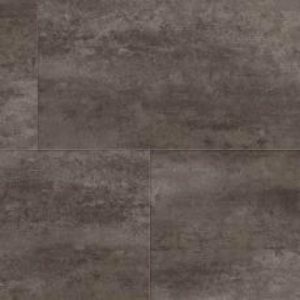 SO LVT Smoked Grey Wood is one of 8 colour designs from the SO LVT luxury vinyl range. 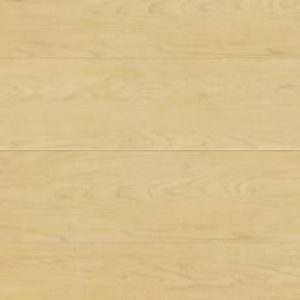 SO LVT vinyl planks are hardwearing commercial flooring products, combining resilience and toughness with decorative Wood effect colour schemes. 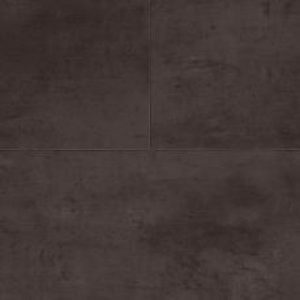 SO LVT vinyl planks have has been designed to give a unique quality for residential properties can be installed in a wide variety of areas ranging from kitchen areas to living rooms. 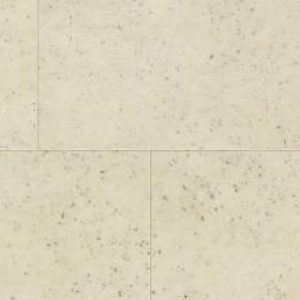 SO LVT has an R10 safety rating. 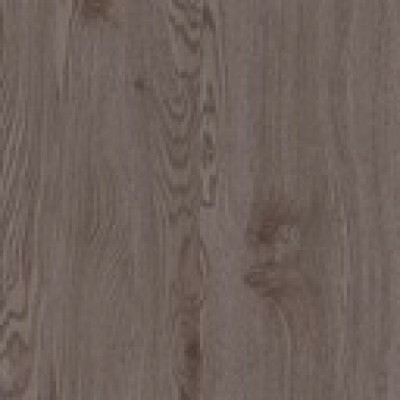 SO LVT vinyl planks flooring is manufactured in the UK, all colours are available within 3 working days from point of order, and some of the popular colours are available next day.